We’re at the stage where we’re beating a dead horse, but let’s get to it. 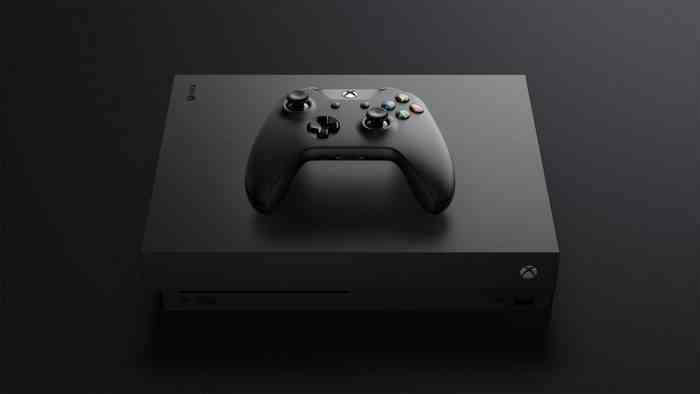 Since its arrival as “the world’s most powerful console,” many players, haters, and click-baiters have been critiquing, massaging, praising, or hating the Xbox One X. Now, it looks like Crytek has stepped into the discussion. While Microsoft has been boasting about the X’s ability to play in true 4K, the PC sphere has been, more or less, hammering at its lackluster design. Certainly, for the price, the console’s ability to play graphically demanding games is impressive. Furthermore, game developers praise the ease with which they can cater to the specs. But, according to an interview with Crytek product manager Collin Bishop by GamingBolt, the Xbox One X is unlikely to play games in native 4K. Then Bishop compared Xbox One X’s hardware to your high-end gaming PCs, saying, “The Xbox One X is very comparable to the standard gaming PC on the GPU end. It will be on the CPU end that you will find the PC to still be outshining the console. This will always be the scenario given you can trade out and customize the hardware. That’s all she wrote. Either you knew or didn’t know that the Xbox One X lacks the fidelity of a top-notch gaming rig. But if you wanted that kind of power, you probably would have saved a bank’s worth of money. What are your thoughts on Bishop’s evaluation? Comment down below.